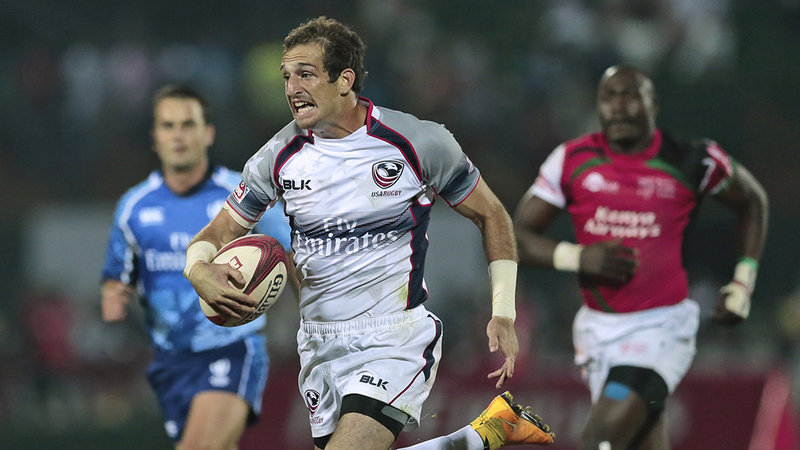 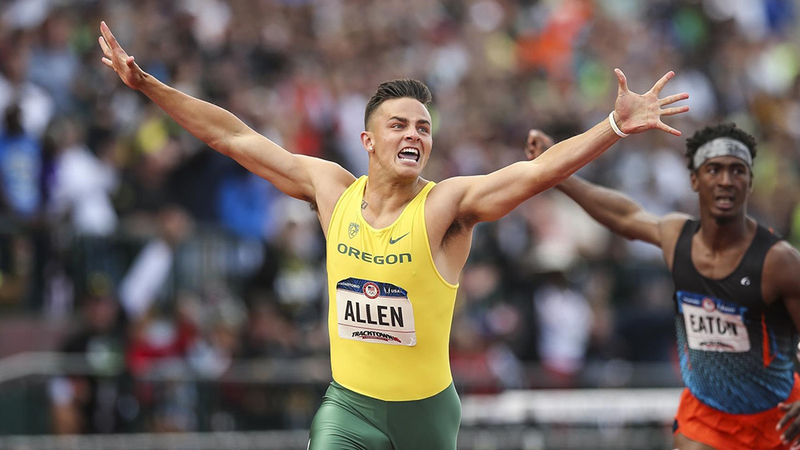 Twenty current and former University of Oregon student-athletes competed at the 2016 Olympics Games in Rio—12 from the United States, three from Canada, one from Australia, one from Belgium, one from Greece, one from Guatemala, and one from Nigeria. 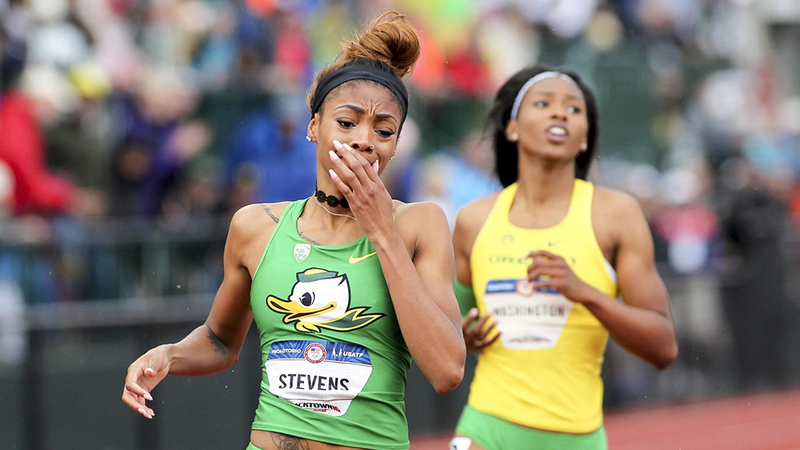 That's more Ducks than in 2012, 2008, and 2004 combined. 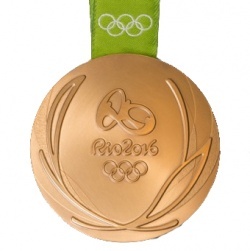 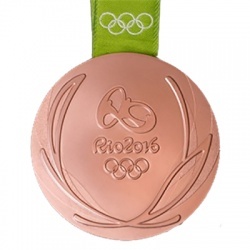 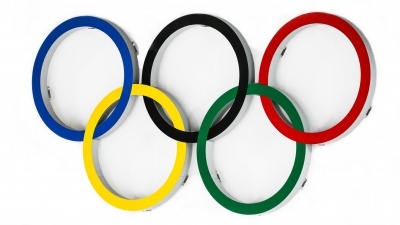 With six medals, including four gold, if the Ducks competed as a nation, they would have tied for 39th in the overall medal count with Greece, Belgium, and Thailand, and would have tied with Canada, New Zealand, and Uzbekistan for the 19th most gold medals. 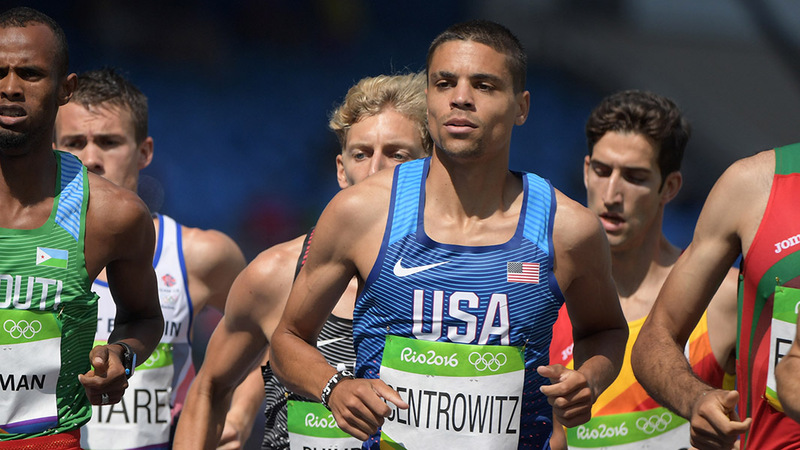 Taking the lead at the start of the men’s 1,500-meter final on Saturday, August 20, former Duck Matthew Centrowitz led wire-to-wire and became the first American Olympic gold medalist in the 1,500 meters since 1908 and is the first American to win an Olympic track race longer than 400 meters since 1972. 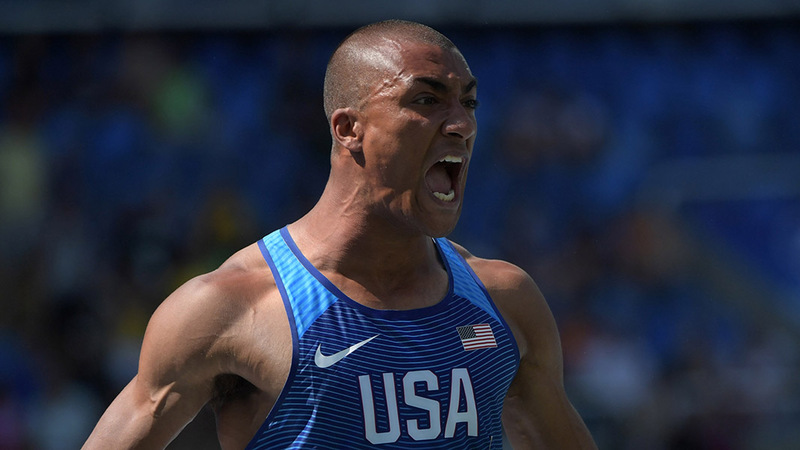 Decathlete Ashton Eaton, BA ’10, once again captured the unofficial title of the “World’s Greatest Athlete” on Thursday, August 18. 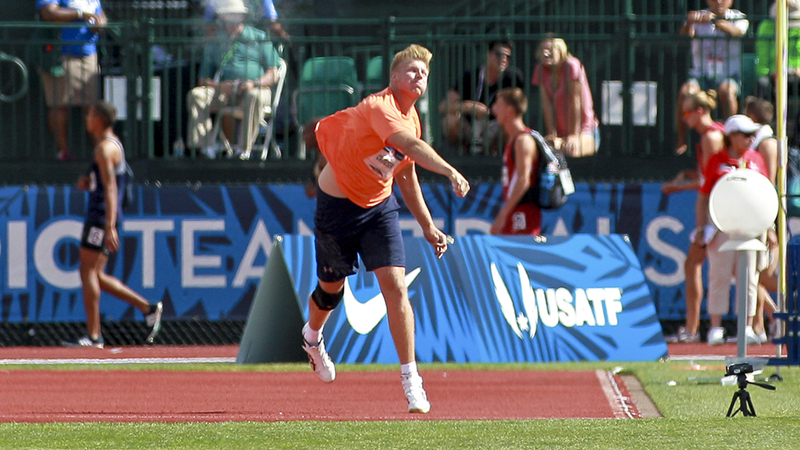 The Bend, Oregon, native won the Olympic decathlon, defending the title he won at the 2012 London Olympics and becoming just the third athlete to win two gold medals in the decathlon. 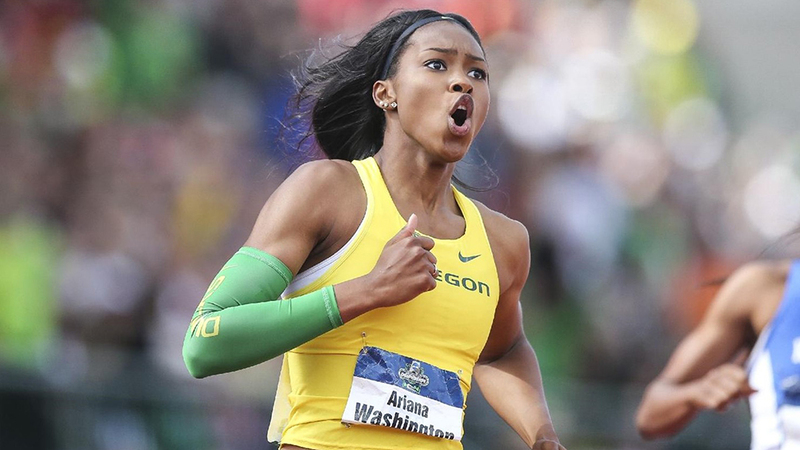 Eaton won the grueling two-day, 10-event competition with a score of 8,893 points, tying the Olympic record. 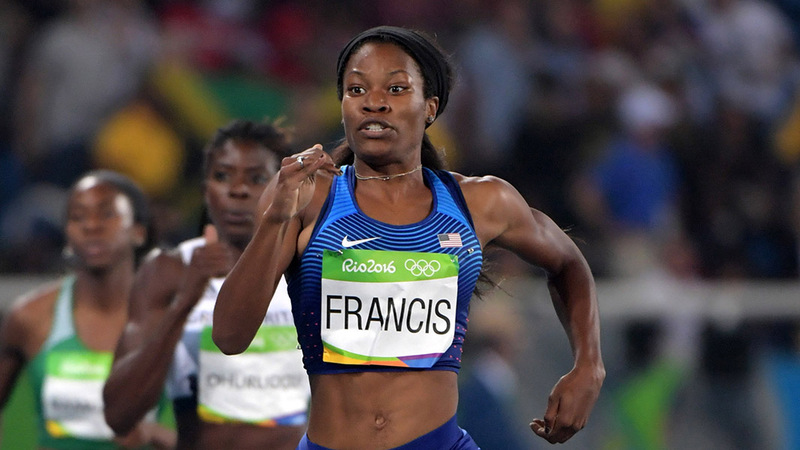 A dominating performance in the first round on Friday set the stage as Phyllis Francis and her U.S. teammates Courtney Okolo, Natasha Hastings, and Allyson Felix pulled away from Jamaica to win the 4x400-meter relay final and capture the gold medal on Saturday, August 20. 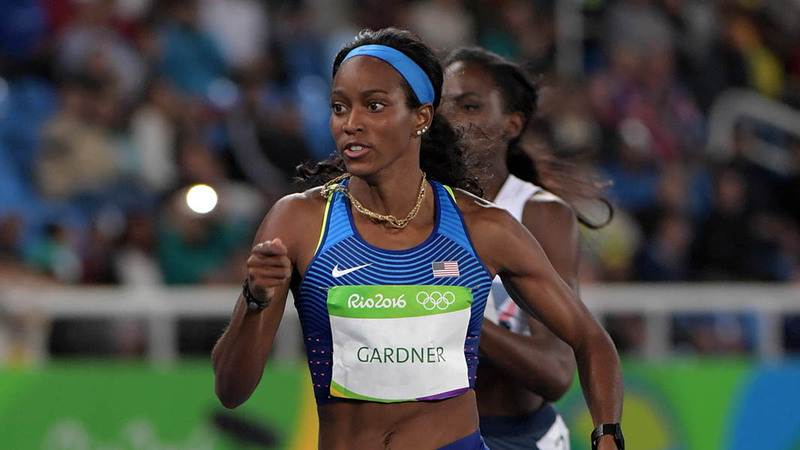 After overcoming disaster with a successful appeal in the first round on Thursday, former Duck sprinter English Gardner combined with U.S. teammates Tianna Bartoletta, Allyson Felix, and Tori Bowie to win the 4x100-meter relay gold medal on Friday, August 19, running the second fastest time in history. 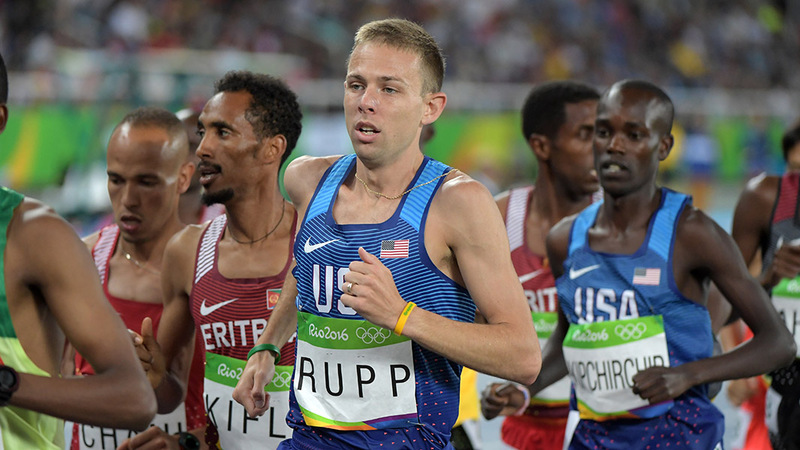 Running in just his second ever marathon, former Duck Galen Rupp posted a personal best to take home the bronze medal on the final day of the Olympics, winning the first men's marathon medal for the United States in 12 years. 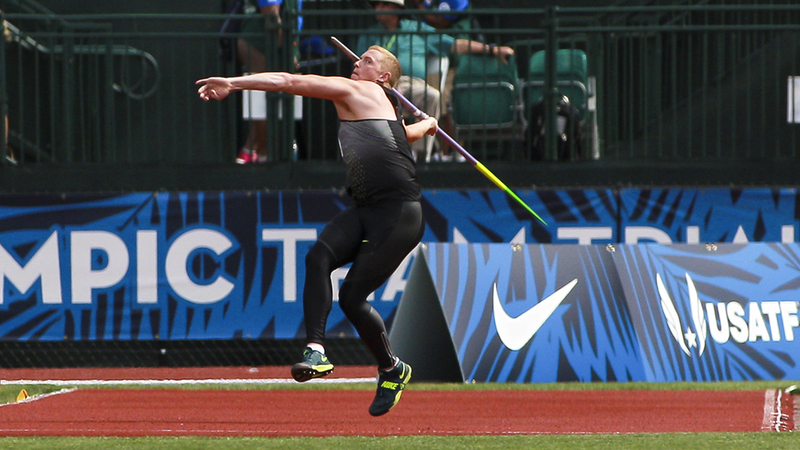 Canadian heptathlete Brianne Theisen-Eaton, BA ’11, joined her husband as Oregon medal winners in the Rio Olympics. 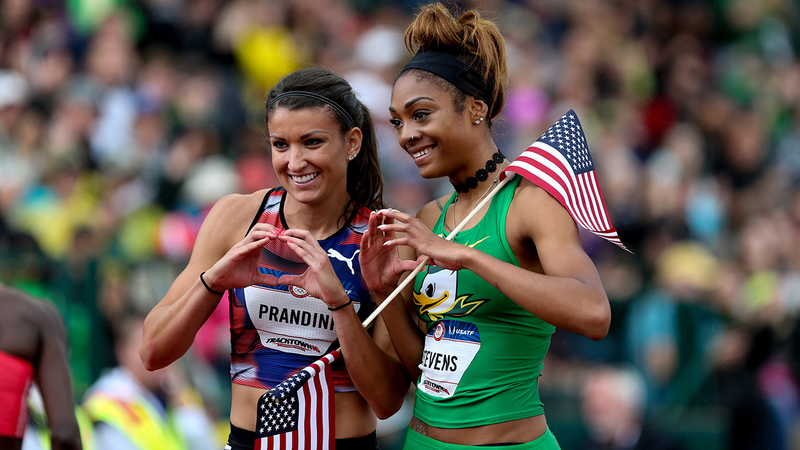 Theisen-Eaton won bronze in the heptathlon on Saturday, August 13, becoming only the second current or former Duck track and field woman to win a non-relay medal, and the first since 1988. 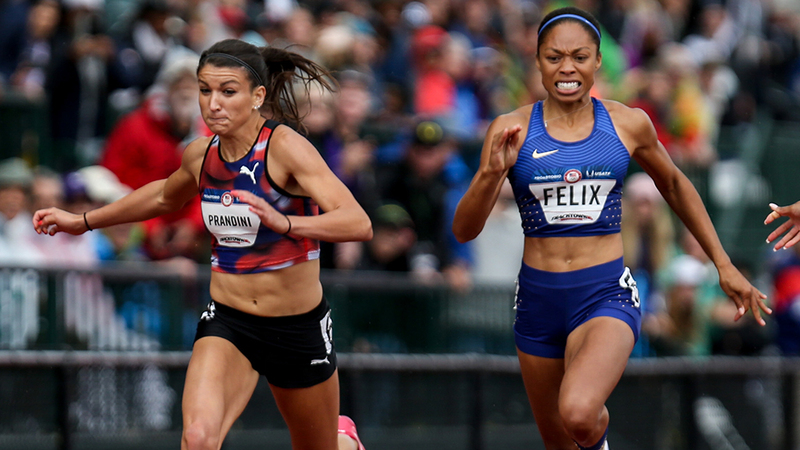 Medalists images of Matthew Centrowitz, Ashton Eaton, Phyllis Francis, English Gardner, Galen Rupp, and Brianne Theisen-Eaton are from Kirby Lee; lead image of Jenna Prandini and Deajah Stevens and image of Jenna Prandini are from the Associated Press; image of Devon Allen is from Eric Evans; and images of Sam Crouser, Cyrus Hostetler, and Deajah Stevens are from Nate Barrett.